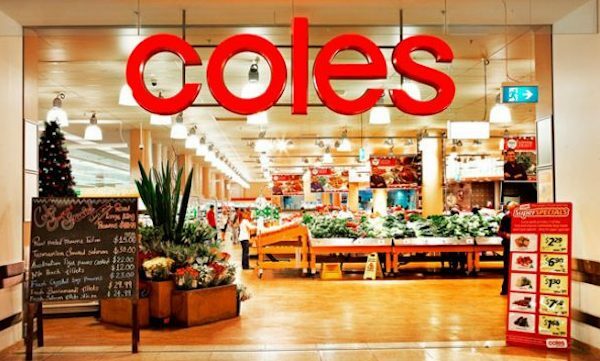 New Coles Online customers can earn bonus flybuys points by using one of these coupons. Remember, one of the best uses of flybuys points is by converting them into Velocity Points, especially during transfer bonus promotions. Offer valid for first Coles Online shop for new customers when you spend $100 or more in one transaction, after savings and discounts have been applied. Smoking & tobacco products excluded from minimum spend threshold. You must enter promo code FLYBUYS10 at checkout with your flybuys member number and place your order before 30 June 2019 to receive the offer. 10x points will be credited 4 weeks after receipt of your order. 10x points is equal to 1 standard point and 9 BONUS points per $1 spent. Order cut-off times apply (incl. 1am Sat/Sun in some stores on weekends). Visit shop.coles.com.au for standard Promotion Code terms and conditions and flybuys.com.au for standard flybuys terms and conditions. Offer valid for first Coles Online shop for new customers when you spend $200 or more in one transaction, after savings and discounts have been applied. Smoking & tobacco products excluded from minimum spend threshold. You must enter promo code FLYBUYS4K at checkout with your flybuys member number and place your order before 30 June 2019 to receive the offer. BONUS POINTS will be credited 4 weeks after receipt of your order. Order cut-off times apply (incl. 1am Sat/Sun in some stores on weekends). 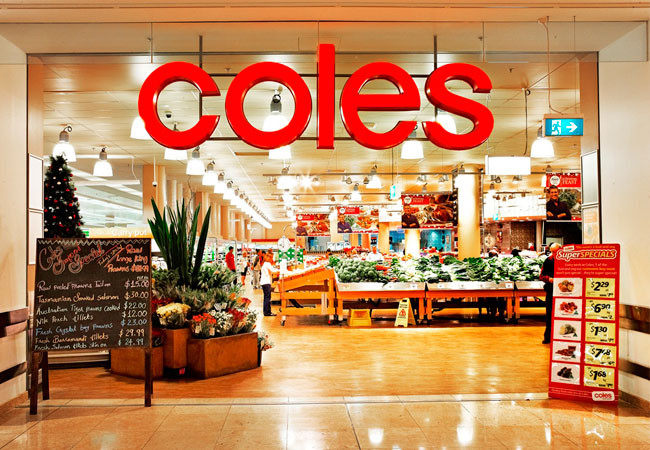 Visit shop.coles.com.au for standard Promotion Code terms and conditions and flybuys.com.au for standard flybuys terms and conditions. 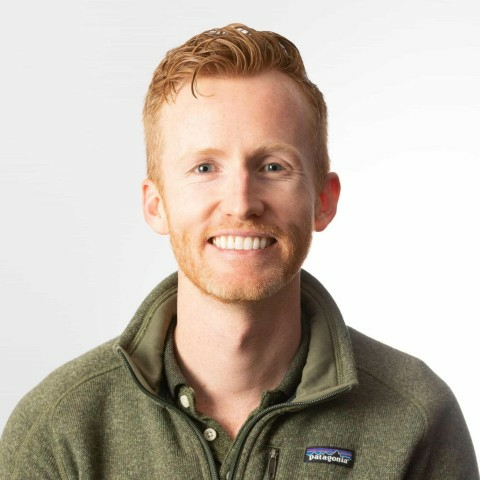 Whilst flybuys is not the most lucrative points program out there, all of us do grocery shopping. 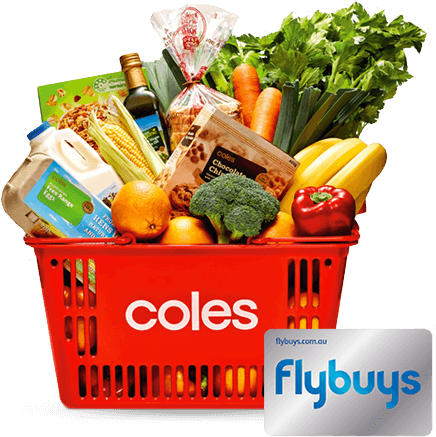 Always make sure to swipe your flybuys card (or enter your number online) when making a purchase with Coles. These promotions can help boost your flybuys points balance, which you can then transfer to Velocity and use for one of these great-value redemptions. Which is your favourite way of earning bonus flybuys points? I recently use the promo code PH5000 after spending $250+ with Coles Online and registering my Flybuys card before I began the order. After placing the order and having it delivered, Coles couldn’t provide one item so this took my my order to $240-38. Concerned I wouldn’t get my bonus I contacted Coles Online whom then told me to contact Flybuys. Flybuys are of the opinion that this code plus the other codes are bogus. Hi, my experience is almost exactly that of Mat P except I used PH6000 and their system both accepted the code and confirmed my eligibility. So please can someone take this up with Coles to honour the offer? Hi, I don’t know if my last reply got lost in the ether, anyway flybuys won’t honour the code for me either, my tweet refers (this was after many, lengthy conversations). I suggest Point Hacks steers clear of these promotions with Coles/flybuys if this is how your readers get treated; both brands get damaged and it’s annoying to waste so much time. Sorry to hear bout the this and the frustration it has caused. Coles Online are the correct people to speak with regarding this offer, so they should have not referred you onto FlyBuys in this instance. Can you please reach out to them again, and if you have the same issue, please email us with the details to [email protected] so we can further investigate. Could you build on this ? Could you buy bonus points gift cards online on a click and collect basis, get the gift card bonus points and the promo bonus points ? We have included the terms and conditions of the deal in our article and can really only go off that for this offer. The terms don’t seem to exclude gift cards however.